Remember the good ‘ole “correlation does not imply causation”? That essentially means that just because two separate things occur simultaneously does not mean that one caused the other. The classic example is whether vaccines contribute to autism. The vaccine schedule, and autism, increased around the same time. Pro-vaxxers will point out endlessly that correlation doesn’t equal causation. (There are no studies that show that “any vaccines” don’t contribute to autism, as there are zero studies that retain a completely unvaccinated group). So in all honesty, we still don’t know, and anyone who keeps pushing that pseudoscience, hasn’t done their research. 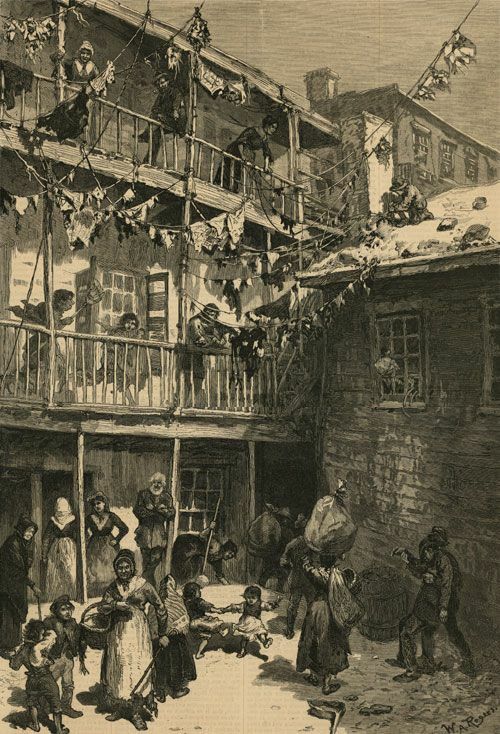 Why are fewer people dying now than say 100 or 200 years ago? Many assume, “oh it must be the vaccines”. But please don’t make the mistake of thinking that vaccines are the ONLY thing to happen in the last 200 years. 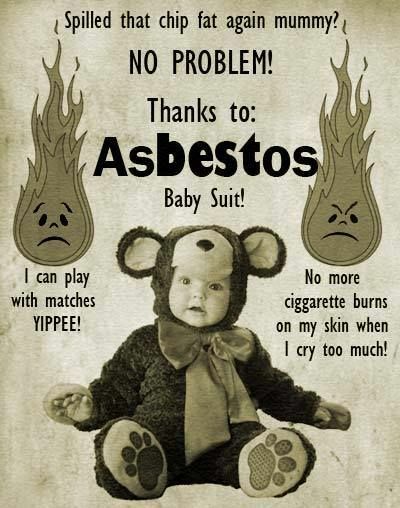 Let’s take a walk down memory lane…. 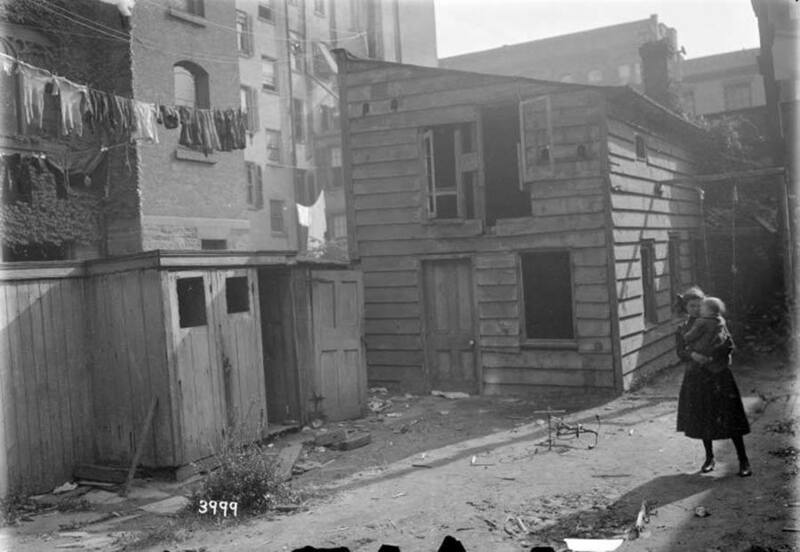 Laundry hangs above a mother holding her child near some outhouses and a discarded tricycle behind a New York City tenement. 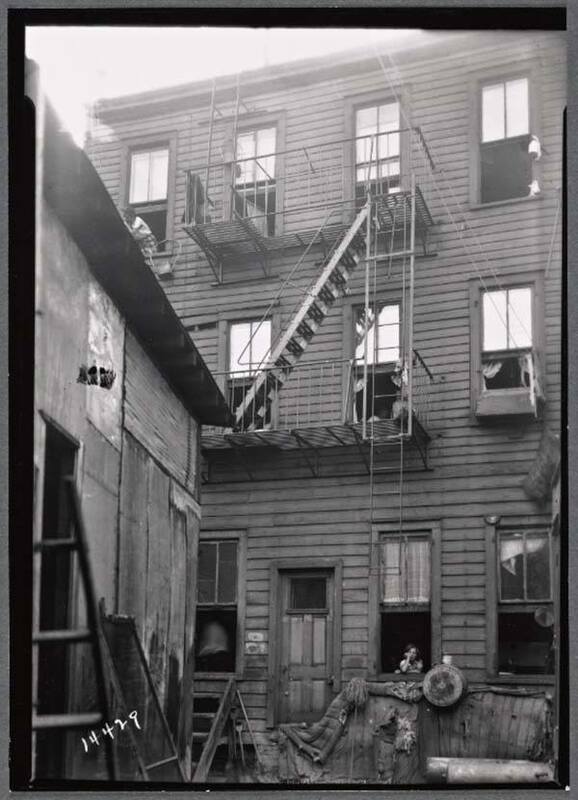 A tenement fire escape. 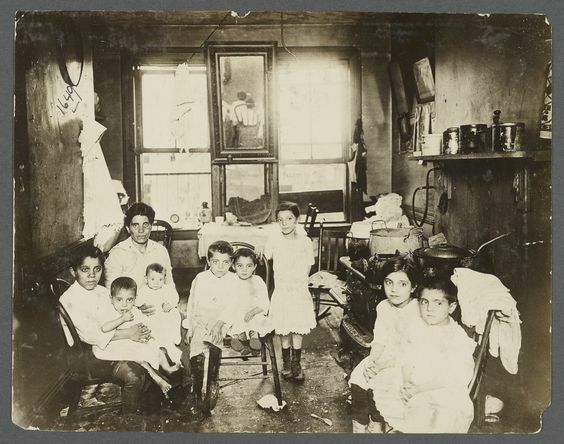 The New York State Tenement House Act of 1901 required that tenement buildings include safeguards against fires, including fire escapes. In 1908, photographer Lewis Hine traveled across the U.S. to document child laborers and their workplaces. 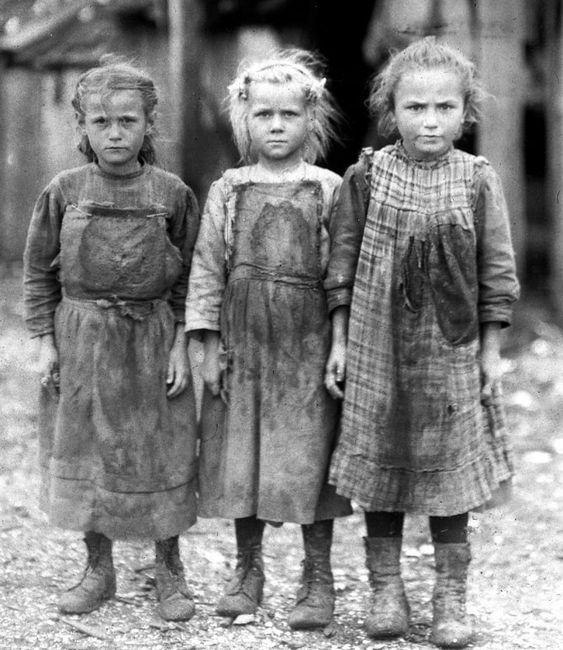 During the Industrial Revolution, children often worked some of the most hazardous jobs in America. 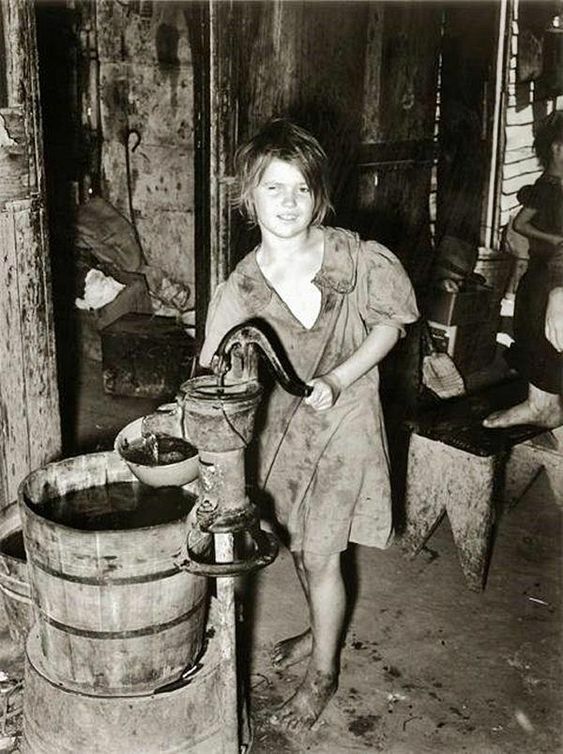 A child drawing water from a hand pump in an agricultural workers’ shacktown. Taken in Oklahoma City, Oklahoma. 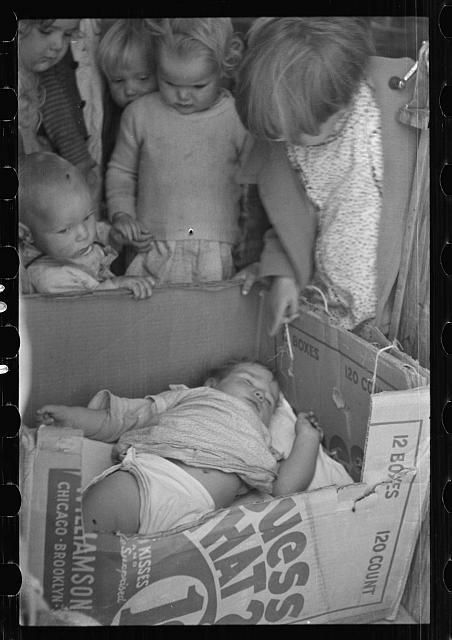 Date – July 1939 by Lee Russell. The Environmental Protection Agency was not created until 1970, and before that there was no regulation of what chemical and drug company’s could market for domestic use. 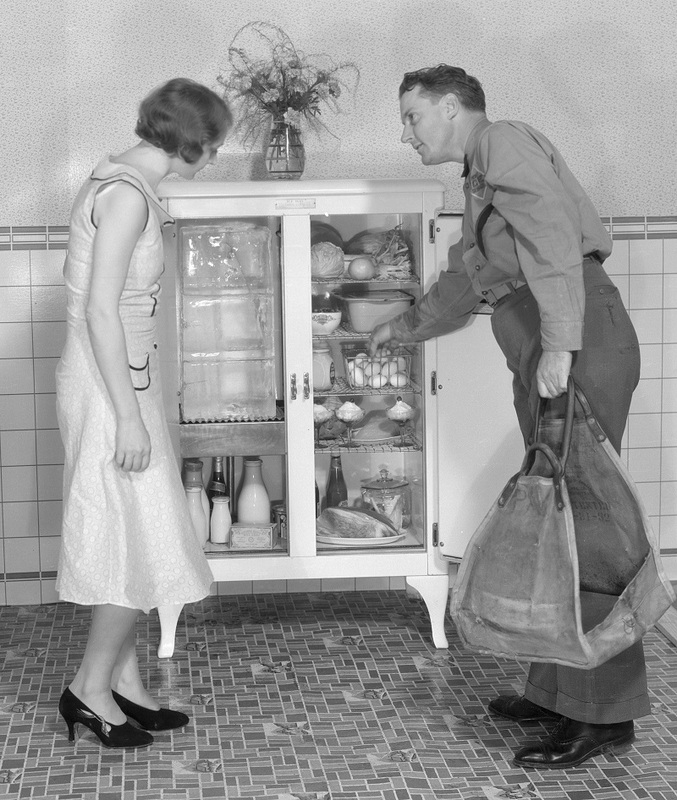 An early ice box, precursor to electric refrigerators. We really have come a long way. There are so many advances that have greatly contributed to the improvement of health. How can we forget about: flushing toilets, sewage systems, clean running water, refrigeration. Clean milk and food. Hygiene. Setting age requirements for labor, effectively taking kids out of the workforce, out of factories and coal mines. Worker’s rights and safety regulations. Sick days and maternity leave. Antibiotics, improvements in surgical technique. 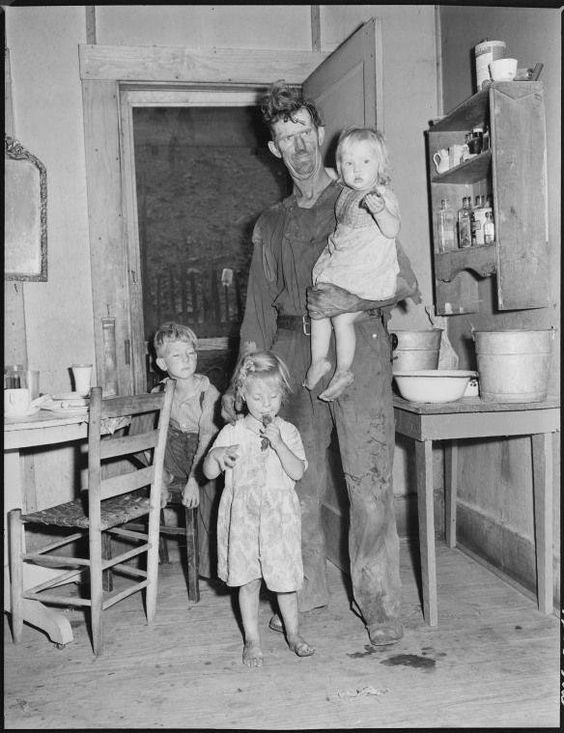 Three times as many artificially fed babies died each year than fully breastfed babies a century or two ago. To this day, breastfeeding decreases mortality, and has innumerable lasting health benefits to your children. Want to know something shocking? Not everyone on our planet even has these things today in 2018. 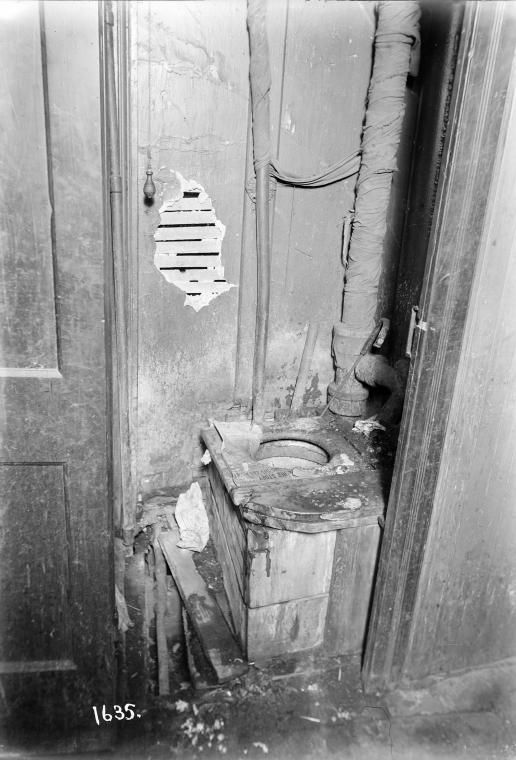 Worldwide, 1 in 3 people still don’t have a toilet at all. That adds up to 2.4 billion people. At least 10 percent of the world’s population is estimated to consume food irrigated by waste water. 1 in 10 people don’t have access to clean drinking water. Worldwide 218 million children between 5 and 17 years are in employment, of which 152 million children are victims of child labor, half of which are aged 5-11 years. 12.9 percent of the population is undernourished—do not even have enough food. It’s not entirely clear whether vaccines actually improve lifespan at all. More of the world’s children in developing countries have been given a DTP vaccination or Pentavalent vaccination than have working toilets and running water and clean food, and yet these vaccinated children without flushing toilets, clean food, and good living conditions still have a life expectancy SO. MUCH. LOWER. THAN. OURS. Could vaccines be taking the credit for what all these other contributions actually did? Previous articleCan Vaccines Cause Autism?